Achetés en promotion , le prix est très attractif. Je les ai pris en taille médium, je les trouve un peu juste, mais peut-être le cuir se détendra-t-il. La longueur des doigts est bien, j'ai des mains fines, mais la taille est juste au niveau de la paume. Le gant descend à peine sur le poignet. The glove is a perfect fit and am able to hold the glub better. 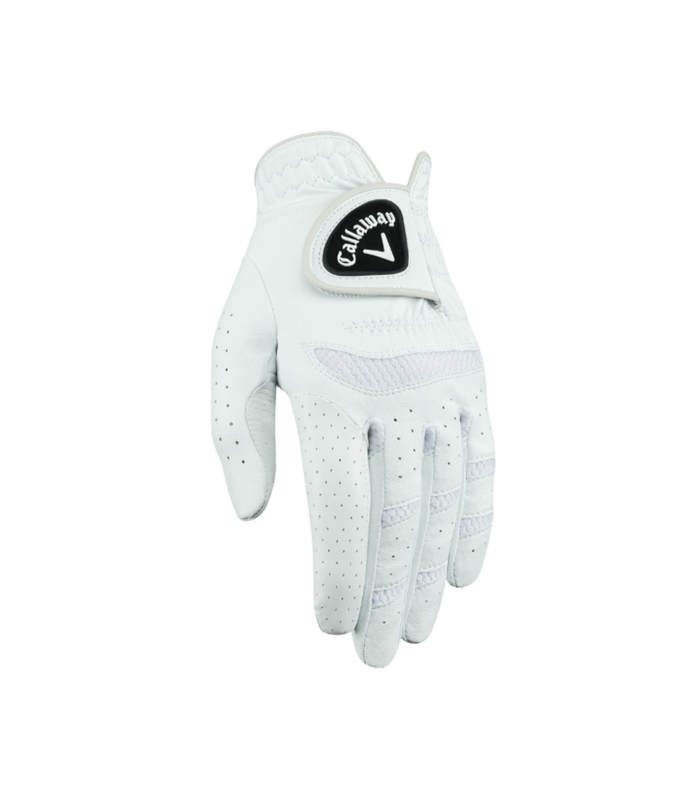 Callaway Fusion golf club fits neatly and very comfortable and right support, good quality. 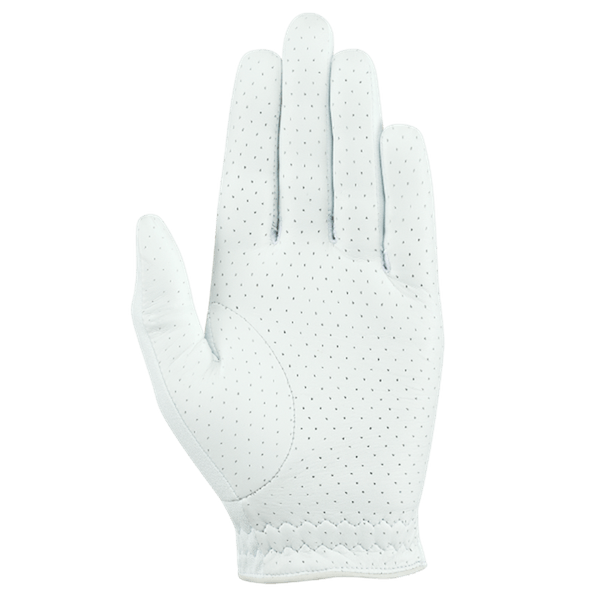 Really nice glove with a good fit! 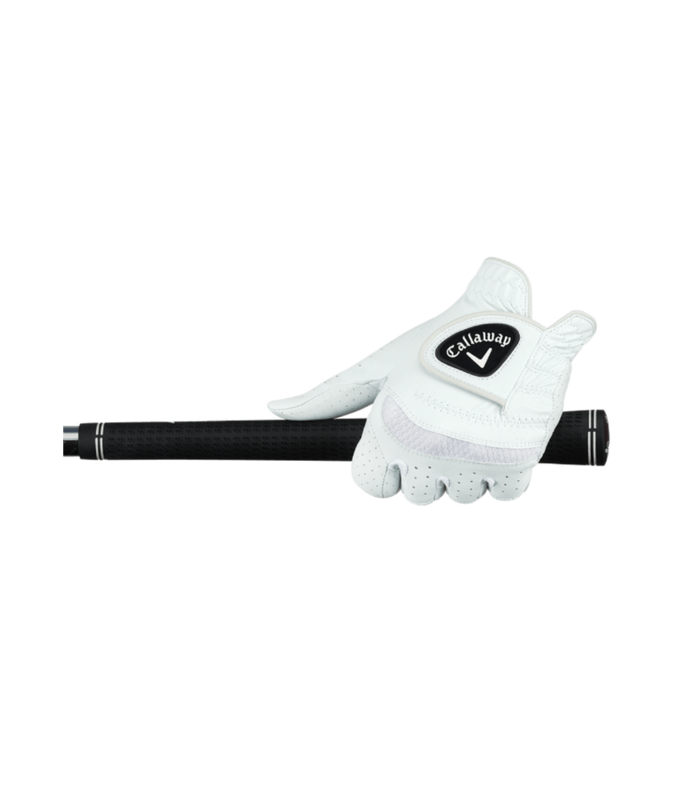 Provides excellent grip and durability seems good. Nice glove. Good fit and good value for money. Soft touch and good feel with the club. 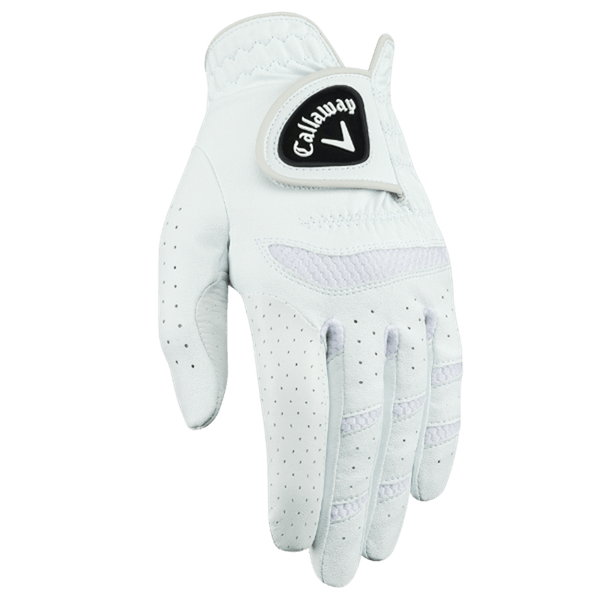 The Callaway Ladies Fusion Pro Glove features a hybrid construction that will deliver incredible grip and comfort in all types of climates. 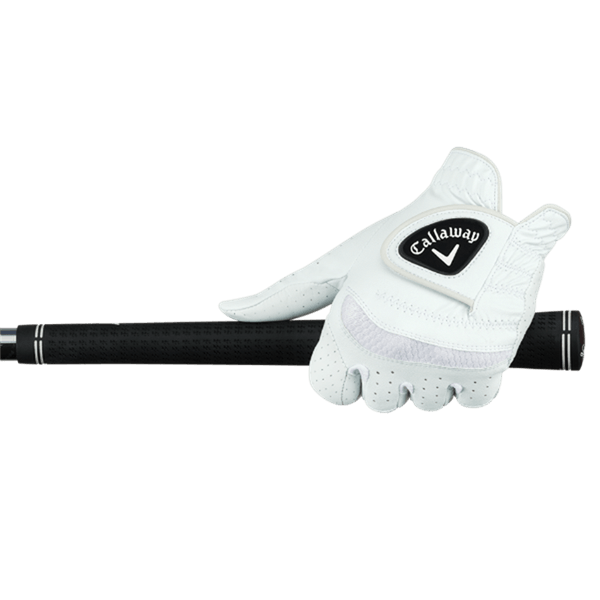 Callaway have used their Opti Flex technology to increase the natural flex of your hand, this makes gripping the club feel more comfortable. The use of X-SPANN advance technology delivers excellent moisture-wicking and breathability to cope with all changes in the weather. 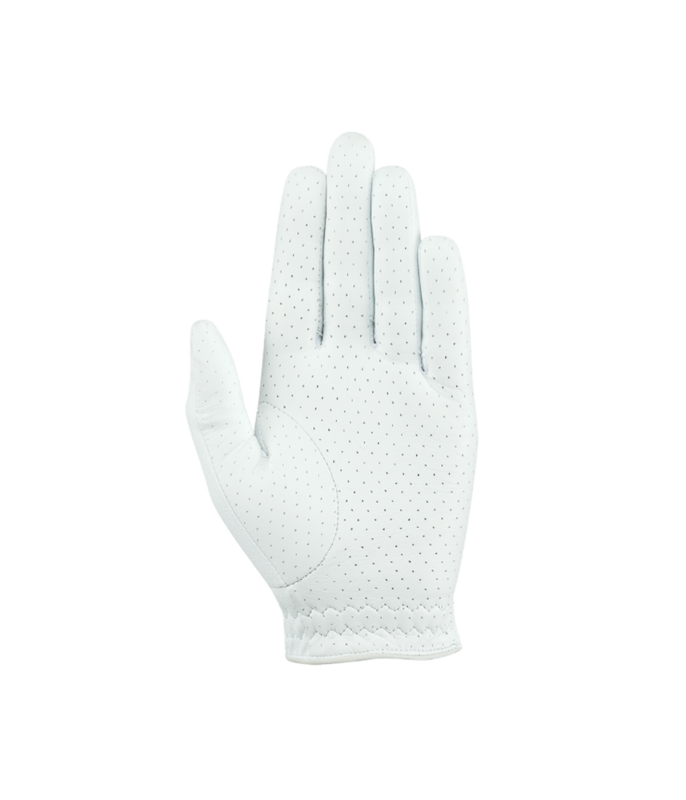 A premium leather on the palm of the Ladies Fusion increases feel through the hands as well as grip. An adjustable Opti fit closure system will allow you to tailor the fit and provide a comfortable fit when you are putting on and taking off.